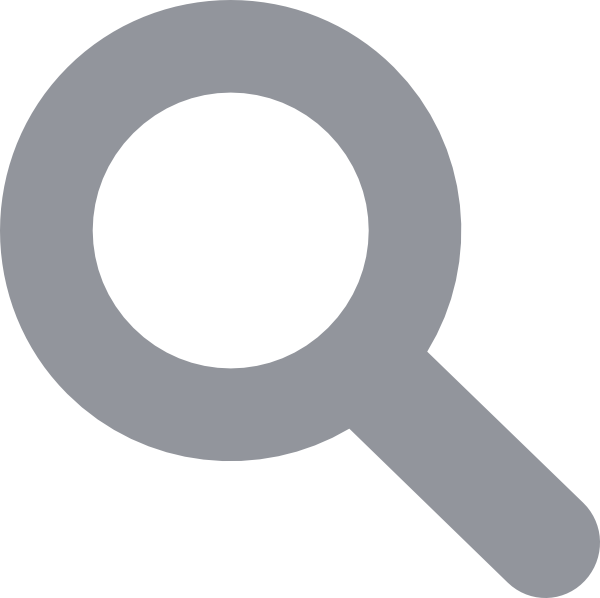 How To Send SMS In Unicode Language? 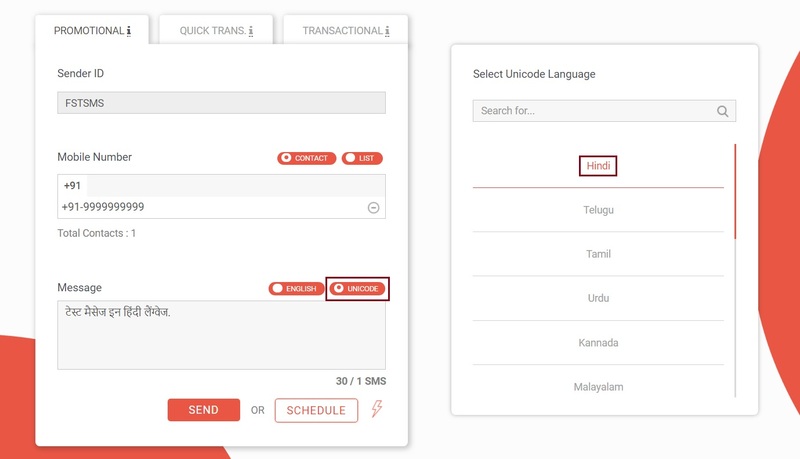 With help of Unicode SMS you can send SMS in Hindi, Telugu, Tamil, Urdu, Kannada, Malayalam, Gujarati, Punjabi, Marathi, Bengali, Sanskrit, Oriya, Nepali, Arabic, Chinese. Fast2SMS provide option to send SMS in various language. To send SMS in different language you just have to type SMS in English and our system will automatically translate in language which you have selected. Use our Bulk SMS Service and start sending messages in any language.